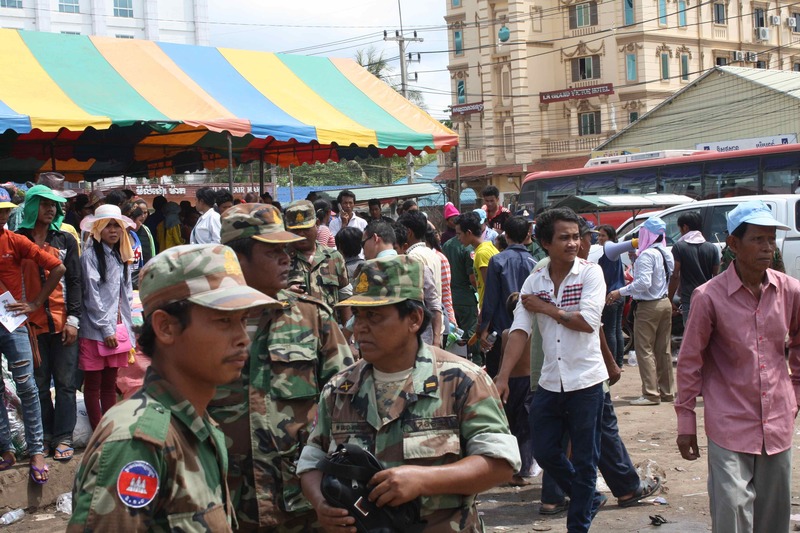 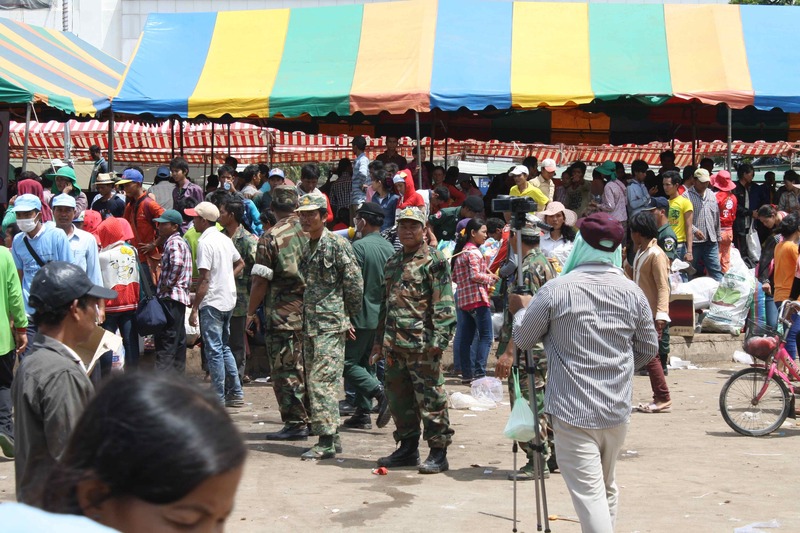 I took these photos this morning at the Cambodian/Thailand border crossing in Poipet. 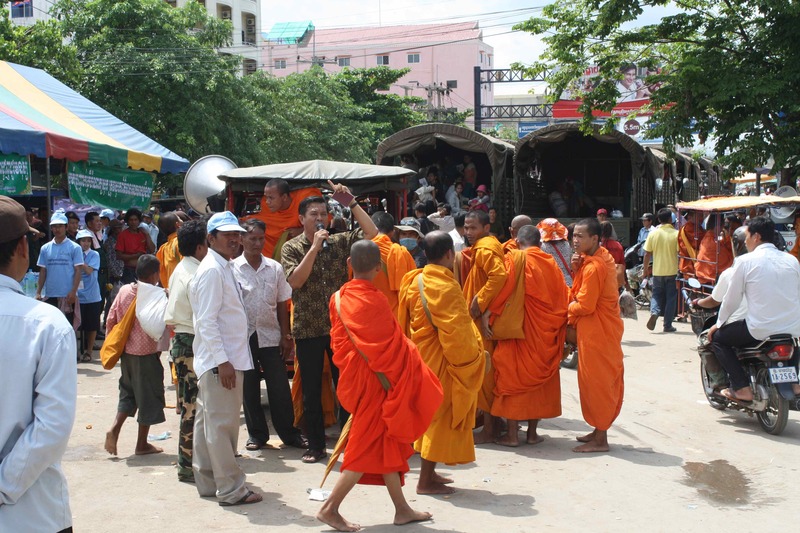 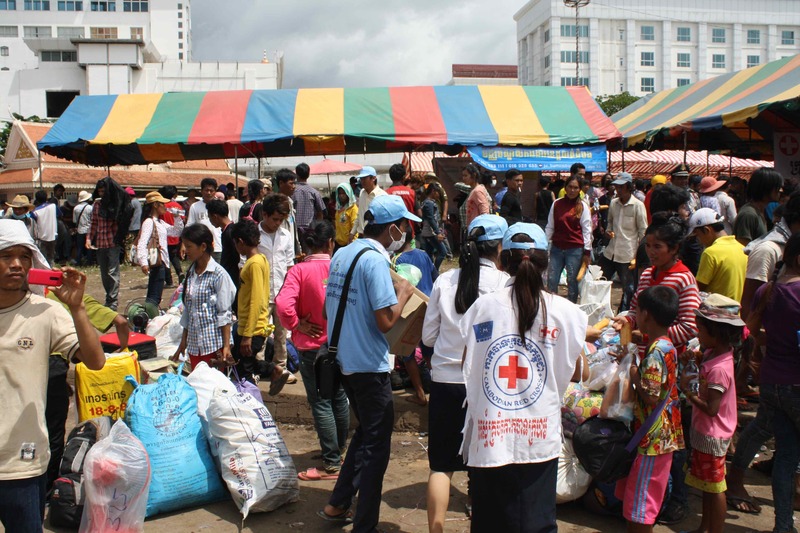 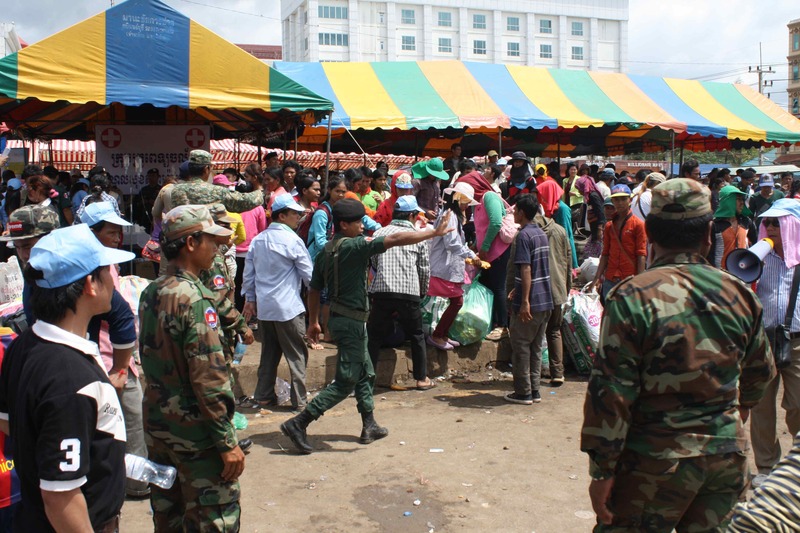 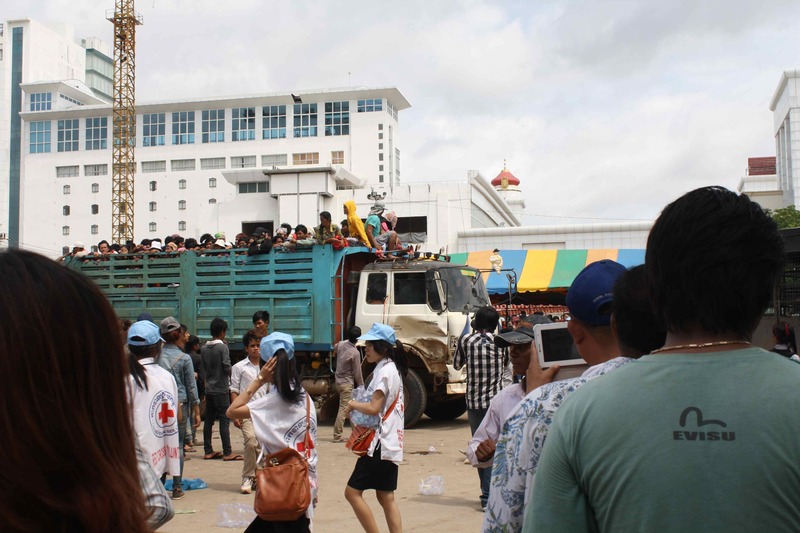 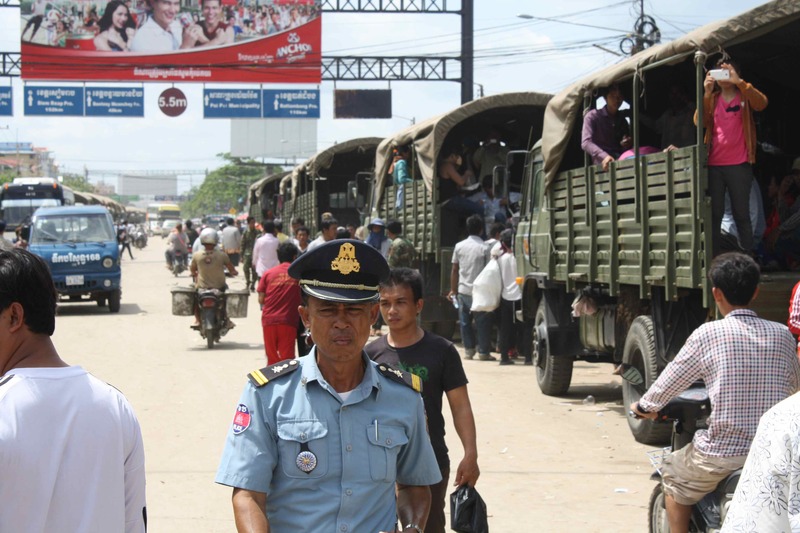 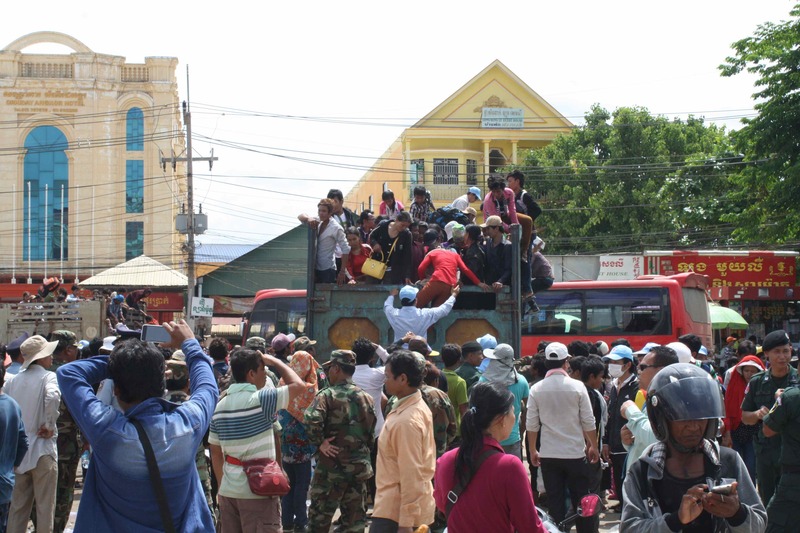 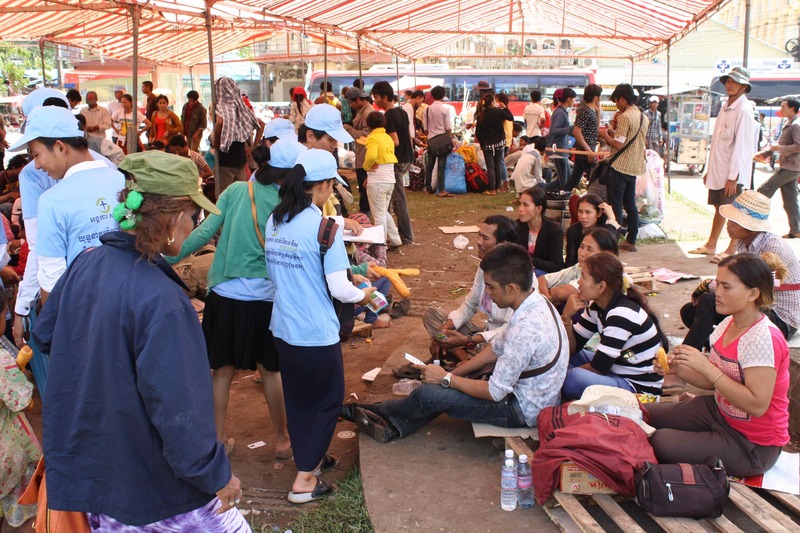 Thousands of Cambodians are leaving Thailand because of the military coup there. 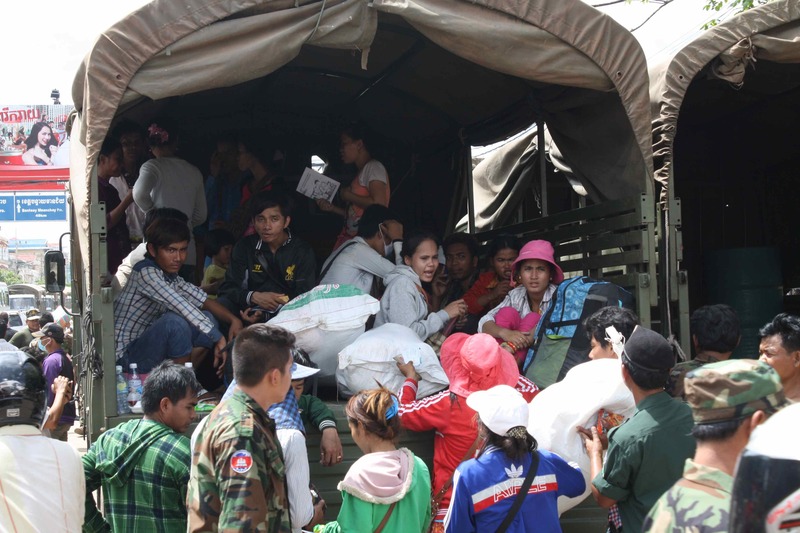 They’re coming over by the truck load.